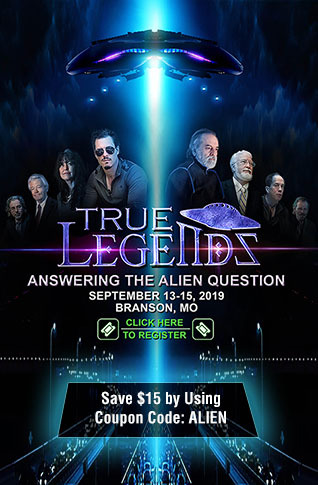 Major Event Just Weeks Away! 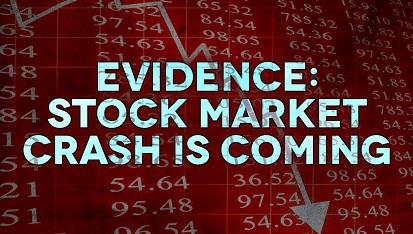 Mannarino - "Third Death Cross" Imminent And Will "Change The Landscape Of The Entire World"
As many ANP readers know Gregory Mannarino is a trader, his very livelihood dependent on accurately analyzing market data and looking for the patterns that provides him with the data needed to predict what will occur in the markets, and he published commentary he calls "critical" late last night. 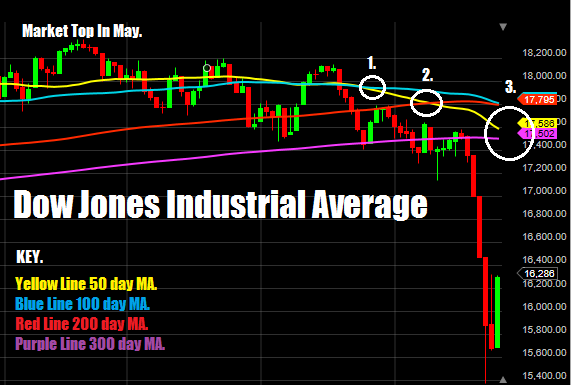 Mannarino has been crunching numbers and has analyzed price actions charts and moving averages and provides his own easy to read chart, with a full explanation and timeline of the last two "death cross" events over the past weeks, while showing a "major financial event" is just weeks away which indicates a 3rd death cross event is just weeks away that will cause a major stock market crash he calls historic and states it can "change the landscape of the entire world." The chart and details from his Seeking Alpha blog shown below. Mannrino explains how critical this is and why in his commentary below.